10 Best has a good idea of what budget-conscious travelers and those a bit more on the adventurous side, are looking for when considering a hostel in Rome. 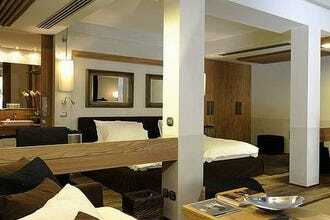 In general, hostels tend to the cheapest option for visitors looking to save a buck or two. Most hostels specialize in dorm-style accomodations with multiple beds in a room; while others have hotel-like accomodations such as private rooms and bathrooms air conditioning and free Wi-Fi in the rooms. Single travelers tend to opt for a hostel when booking their trip to Rome, as it's the best way to meet other travelers and make new friends during your vacation. Hostels like the Legends Hostel organize a free pizza party for its guests in the common areas, making it easy to make new friends. Meanwhile, other guests choose to be practical when making their reservations. Options such as the Blue Hostel and Mosaic Hostel, which are both located near Termini train station (Rome's main transportation hub) make it easy for visitors to move around the city and on day trips to and from the Eternal City around Italy. Need a little bit more of privacy but with a budget in mind? The Comics Guesthouse and the Blue Hostel are the perfect places to reserve your private room and bathroom. 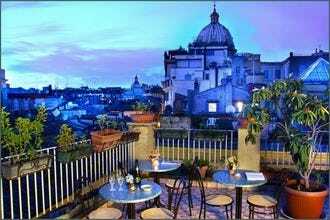 Whatever your fancy, there are tons of great hostels around Rome to serve your every need! 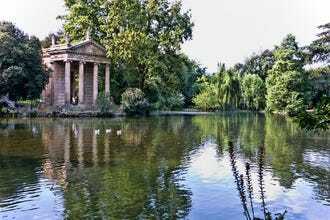 Check out 10Best's survival guide and top notch hostel list for Rome! 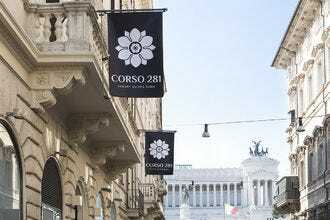 Located just around the corner from Rome's La Sapienza University in the Piazza Bologna area. The hostel's location is full of young Italians thanks to its close proximity to the Italian university. This hostel provides all sorts of amenities such as free lockers with locks, wi-fi access, 24-hour reception, no curfew and air conditioning is also available. 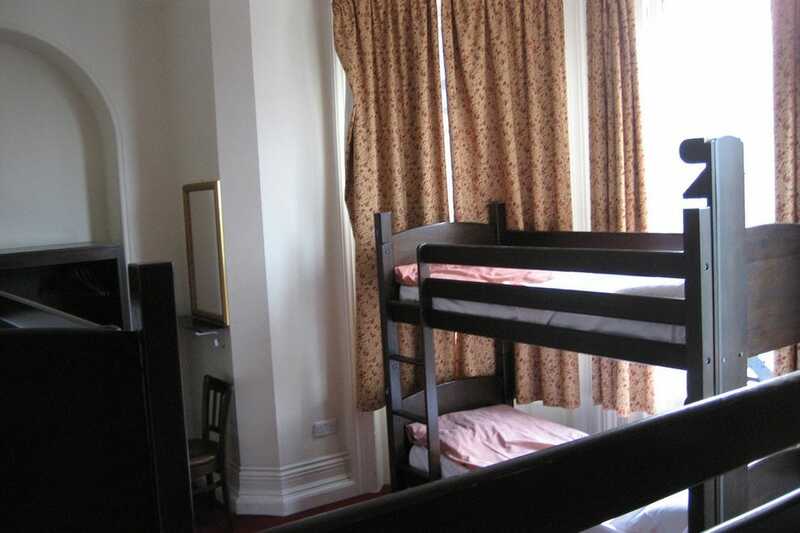 The hostel also has private rooms for those who need a little extra privacy. Breakfast isn't included. The hostel will arrange for airport transfers upon request. There are several lovely cafes in the area and it's conveniently located not too far from the Tiburtina train station. BUS: 62, 910. METRO: Bologna, Tiburtina. Just a stone's throw away from Termini train station is a cozy little hostel that offers free wi-fi in all of the rooms. Guests that choose to stay here find its location convenient for moving around the city and for traveling to and from Rome on day trips as its close to Rome's biggest public transportation hub. 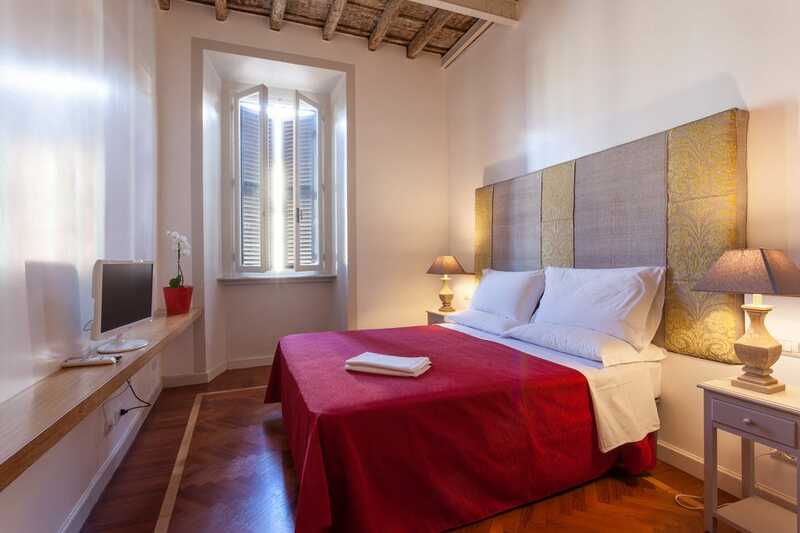 Compared to other hostels in Rome, the accommodations are impeccably clean. The Legends Hostel staff also organizes a free pizza party for its guests just about every night in the common areas and lobby so that travelers can make friends during their journey. BUS: 90, 492, 38. METRO: TERMINI, CASTRO PRETORIO. 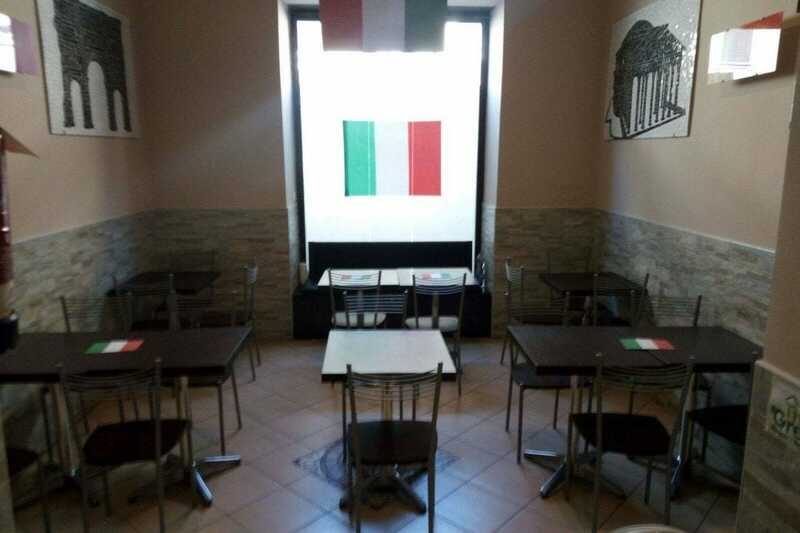 Lella is yet another clean and cozy hostel located in the Termini area and within an easy walking distance from various sights: Santa Maria Maggiore Church, Piazza Repubblica, Trajan's Market and others. Unlike some hostels, Lella provides blankets and linens for free. However, if you plan to shower, you should bring your own or expect to rent one from the hostel as they're not included in the price. 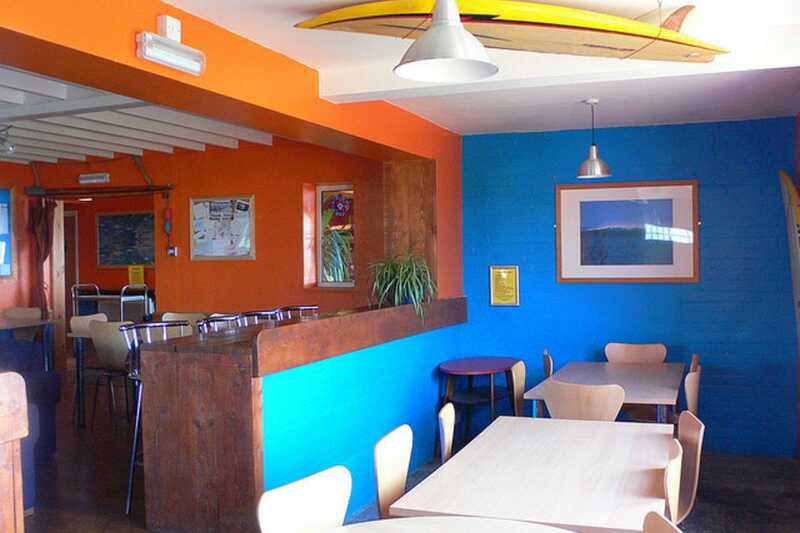 Breakfast is included as well as Wi-Fi in the common areas of the hostel. The multi-lingual staff is warm and friendly and always willing to give out restaurant recommendations. BUS: 90, 38, 492. METRO: Termini, Castro Pretorio. 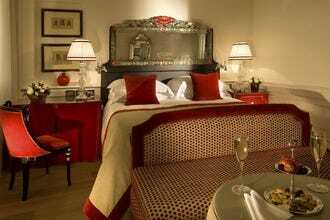 For a clean, comfortable and quiet environment, Papa Germano near Termini train station is the ideal location. The hostel's facilities feel more like a hotel. Expect to pay for the air conditioning as it's not included in the price. The hostel also doesn't offer lockers. All rooms include satellite TV and the hostel provides 30 minutes of free internet access to all of its guests daily. The multi-lingual staff is very friendly and thei reception stays open 24 hours a day. Breakfast is not included in the price of the booking. It's available for 5 euros per person. BUS: 492, 90, 38. METRO: Termini, Castro Pretorio. The recently renovated Mosaic Hostel is a 5-minute walk from both Piazza Repubblica and Termini train station. The hostel is spread out over two floors in one building and consists of two-bed private rooms and dorm rooms. A big plus at this hostel, especially during the sweltering summer months in Rome is that there is air conditioning in all of the rooms. The Mosaic offers guests lockers to use/rent at its reception as well as towels and other linens which you can buy or rent from them. The hostel also has security surveillance cameras throughout its facilities which makes its guests and their belongings feel safe. The reception here is also open 24 hours a day. METRO: Repubblica, Termini BUS: 492, 90, 38. The Comics Guesthouse is a funky decorated hostel with comfortable and spacious rooms near the Vatican. Comics is conveniently located near the metro stop, Lepanto and is also just a short walk from the beautiful Piazza del Popolo. 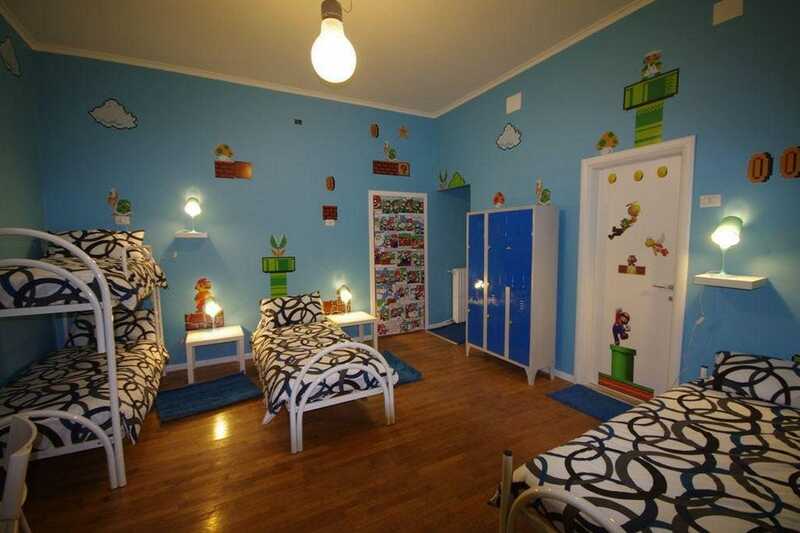 The rooms are cheerfully decorated with comic-style characters and themes as the name suggests. 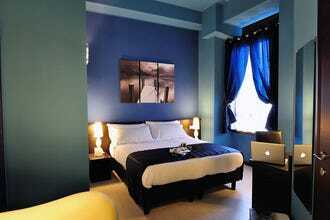 All the rooms have Wi-Fi access and air conditioning. If you upgrade to a private room, you'll also get a nice flat screen TV and a DVD player to use as well. There are no kitchen facilities on the grounds and the reception generally closes around 10:30pm. Which means if you plan to arrive later than 10:30pm, you could find yourself locked out, unless you had previously advised the reception staff beforehand. BUS: 30. METRO: Lepanto, Ottaviano. 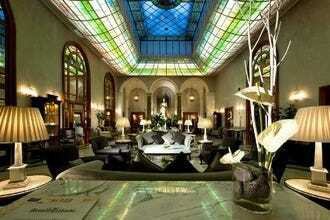 Not to be confused with the Hotel Des Artistes, which is slightly more upscale than this budget accomodations. Though the Hostel Des Artistes is run by the same owners. Des Artistes is a favorite among repeat travelers to Rome as it has great common areas with a TV room, board games and a rooftop terrace which makes for meeting new people easier. Amenities include free lockers and luggage storage, no curfew, linens and blankets are included in the booking fee. They also have towels to rent for just 1 euro each. The hostel is just one metro stop from Termini train station. METRO: Castro Pretorio, Termini. Just minutes away from Termini train station, the Friends Hostel offers B&B style accomodations with a homey atmosphere. Guests that stay here get to enjoy such amenities such as a free but simple breakfast, no curfew, lockers and air conditioning. 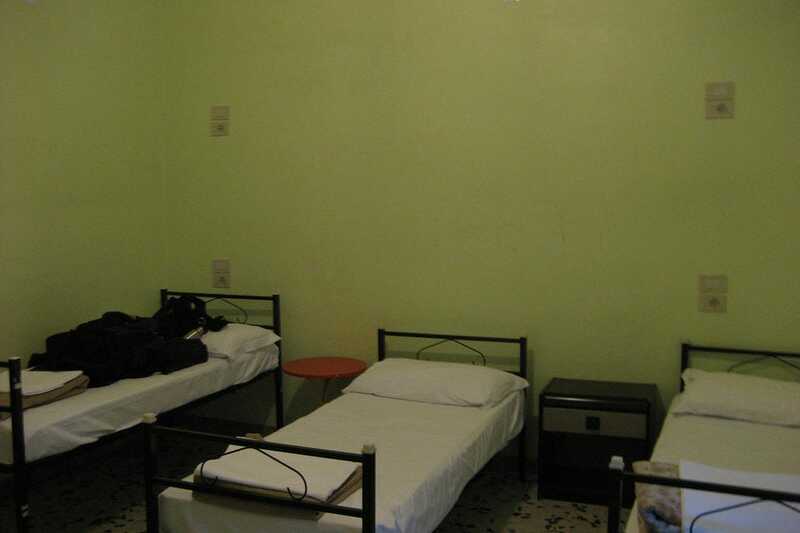 The hostel also offers complimentary linens and allows guests to use its kitchen facilities. Unfortunately, Wi-Fi access is not free nor are towels. You'll have to bring your own or rent them from the staff. 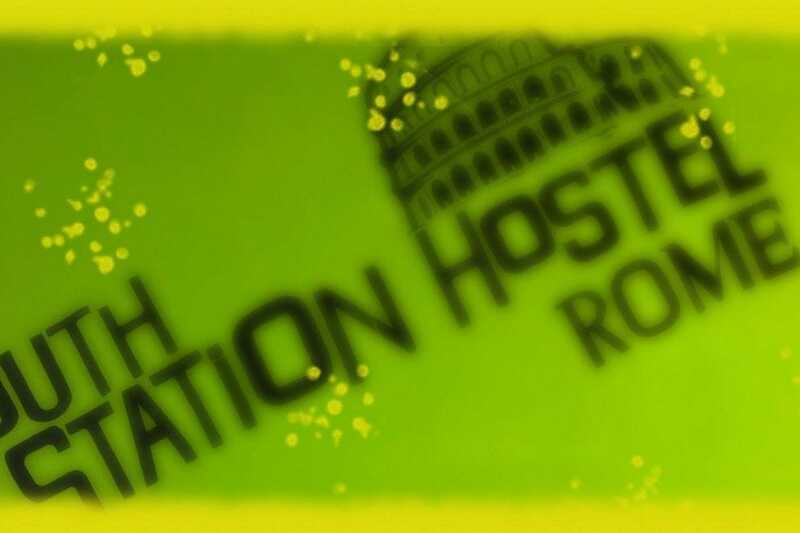 The hostel's location is perfect for moving around Rome and its rooms are more than spacious. METRO: Termini, Vittorio Emanuele. The Alessandro Palace Hostel in Rome provides the perfect atmosphere for single travelers looking to make new friends while traveling alone in Rome. The hostel creates all sorts of 'meet and greet' occasions such as free daily pizza nights or happy hour at their bar or roof top garden. This hostel is also one of the very few hostels around town to have its very own pub. 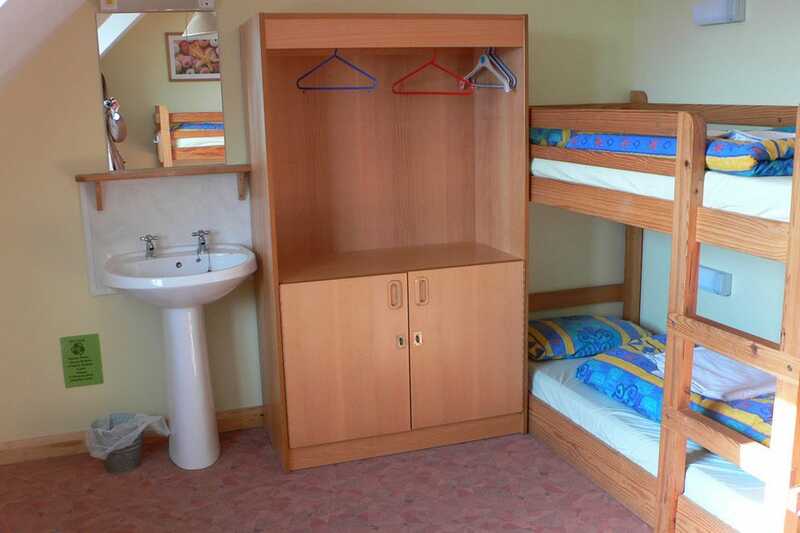 The rooms are dorm-style with a few private accomdations available.Wi-Fi and lockers are included in the price. Though guests are expected to bring their own locks and rent their own towels. Air conditioning is also another major plus here. METRO: Termini, Castro Pretorio.